Published by Mountainblog on 07/01/2014 . 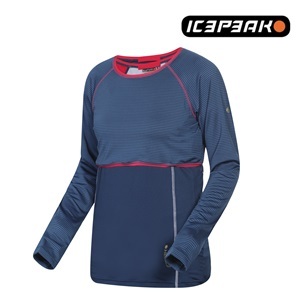 Icepeak 3-in-1 functional t-shirt for ladies. Quick Dry: The product dries quickly and can be washed in low temperatures. Efficient reflectors add safety in dark in all weather conditions.